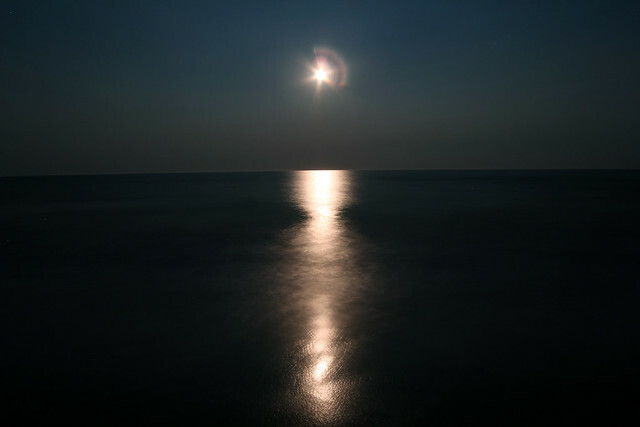 Please post your 2012 August 31 "blue moon" images on this thread. Please see this thread before posting images; posting images demonstrates your agreement with the possible uses for your image. Blue Moon in Alange, Spain. 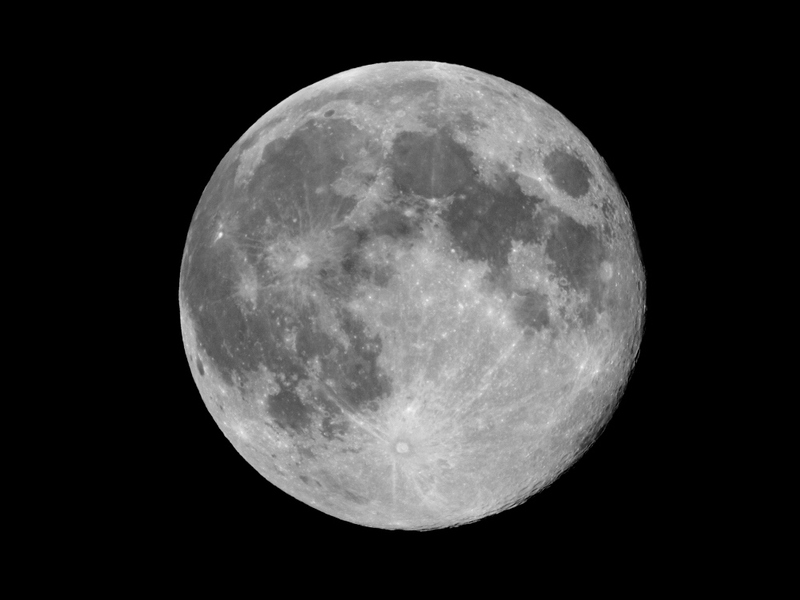 Taken at 10:32 pm EDT on August 31, 2012, from Maple Shade, NJ, using an 80 mm, f/6 apo refractor (on a fixed tripod), a Canon 40D digital SLR and a Kenko doubler. Exposed 1/350 second at f/12, ISO 400 (monochrome mode). 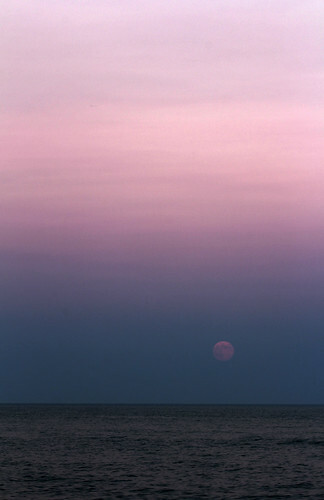 Both Images were taken from Assateague Island National Park, Maryland. Blue moon in detail. This is 6 photos taken through a 14" Meade LX 200 and stitched in PS6. 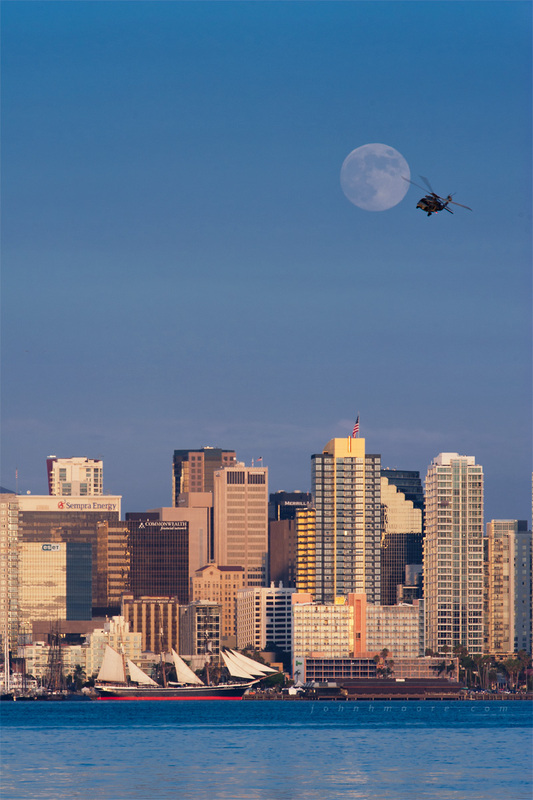 A helicopter from Naval Base Coronado passes before the full moon rising over the San Diego, California, skyline and the tallship "Star of India". 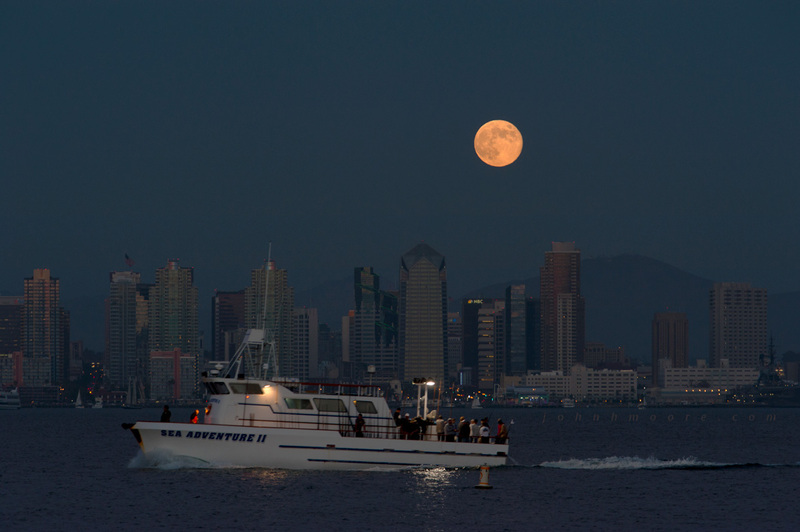 The San Diego-based fishing vessel Sea Adventure II returns from a day on the water. 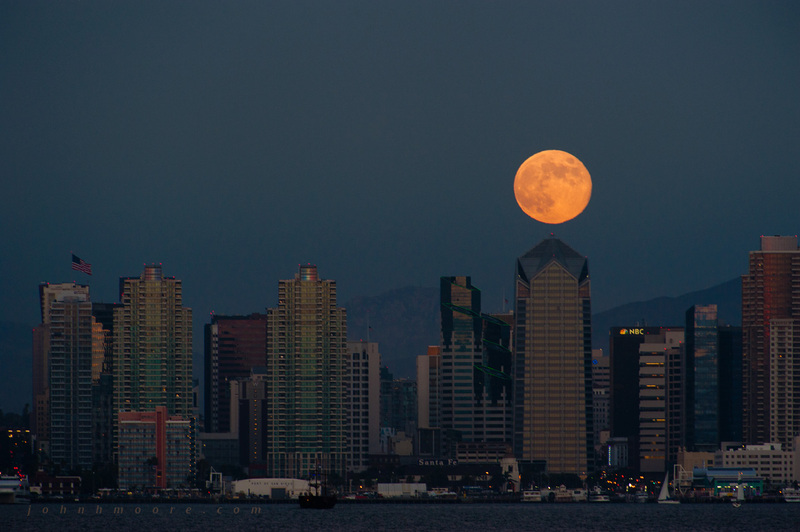 The rising blue moon appears to balance on top of San Diego's One America Plaza building. 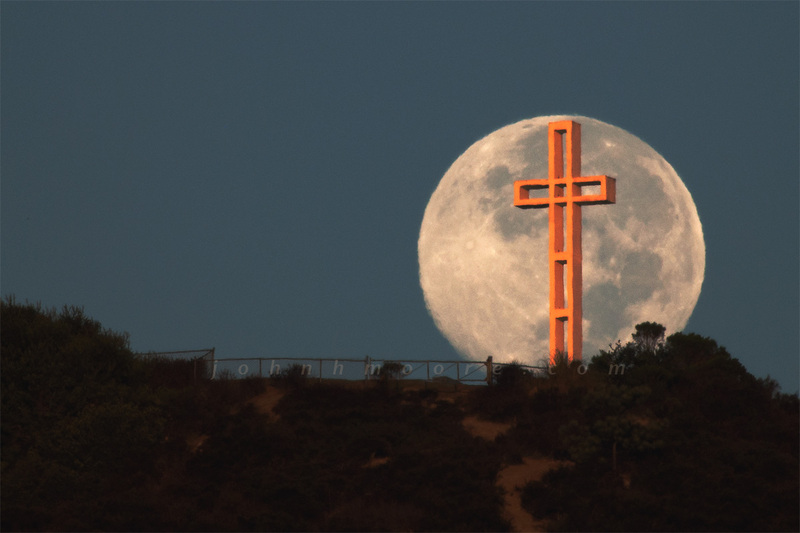 August's blue moon sets near sunrise on the morning of September 1, 2012, behind the Mount Soledad Cross in La Jolla, California.